Alice Finch must really, really like Harry Potter. 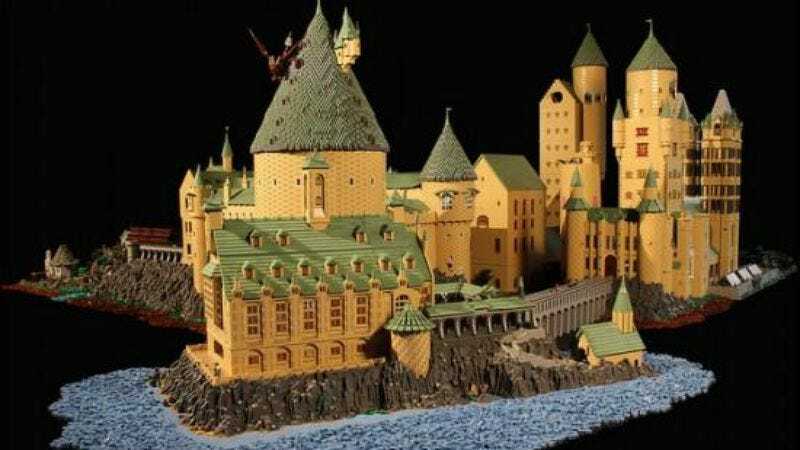 The LEGO master spent over a year and God knows how much money putting together an insane model of the Hogwarts School Of Magic. Finch used about 400,000 LEGO pieces on the finished product, which won the People’s Choice and Best In Show awards at last year’s BrickCon convention. Check out a full set of photos and more details about the insane project at Oddity Central.